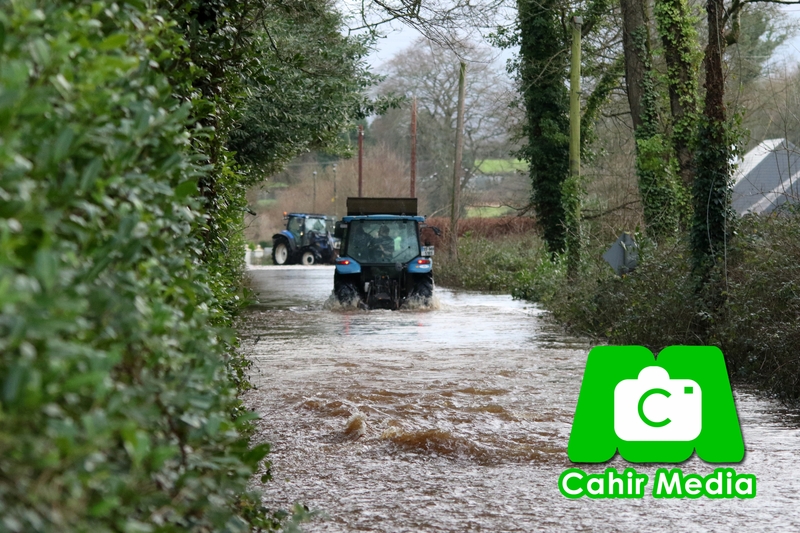 Photos of storm Frank from Cahir, Carrick, Clonmel and surround areas. Each image has a caption. Fair play to the Esb , Tipperary County Council , Emergany services , Volunteers and everyone helping out and working around the clock durning storm Frank. Images are under copyright. Prints available only by emailing info@cahirmedia.com or messaging the page. Images are not in order. Feel free to tag and share.